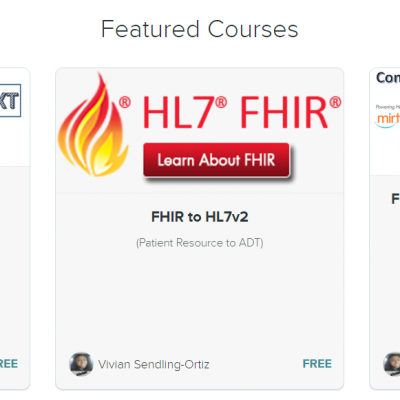 If you are a newbie and looking for free HL7 classes, check out these real-world classes with Mirth Connect. If you would prefer an e-book, check out Amazon’s HL7 Starter Kit for HL7 version 2. If you are looking for some free HL7 tools, here’s the free HL7 Starter Kit tools.